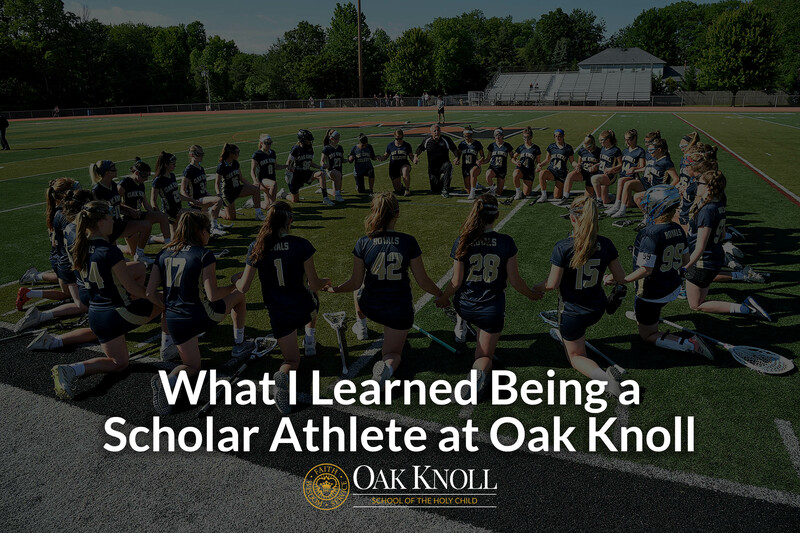 Balancing school and sports is not always easy, but being a scholar athlete at Oak Knoll School of the Holy Child has been one of the most formative and rewarding experiences of my life. 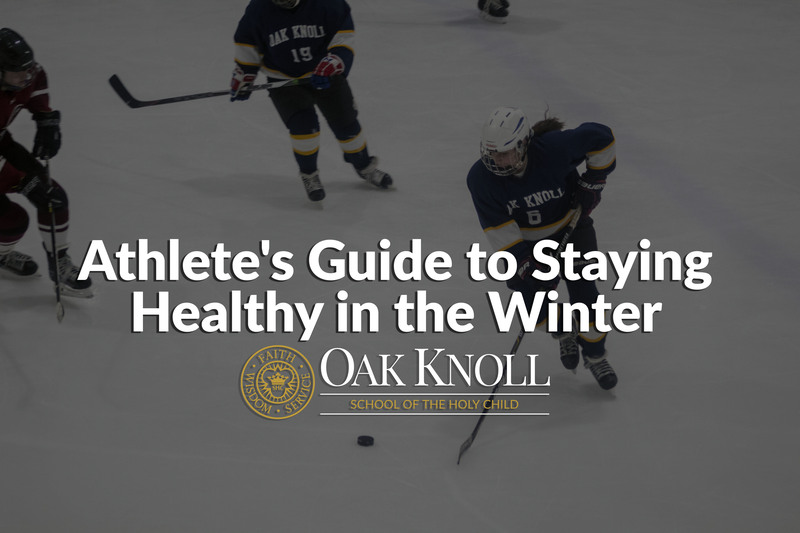 A normal night in-season usually consists of me, scrambling to finish what feels like endless homework and studying for my tests and quizzes the next day, after a 2 ½-hour practice at our field complex in Chatham, New Jersey. By the time it reaches midnight, I’m setting an alarm for 6:30 a.m. to do it all again the next day. 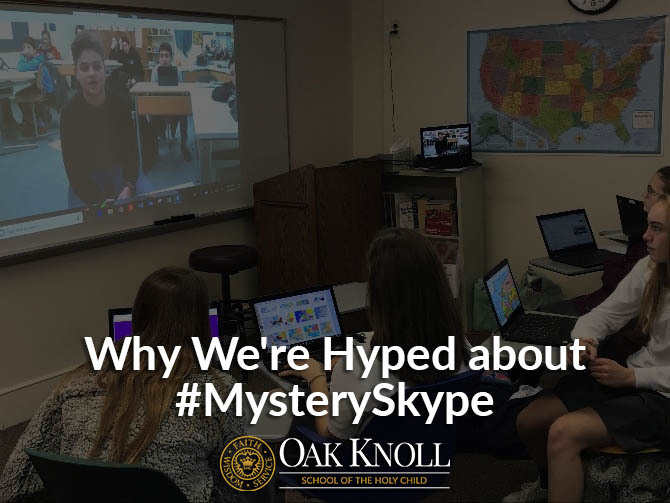 Campus Ministry is the faith in action arm of a student’s spiritual journey at Oak Knoll School of the Holy Child. 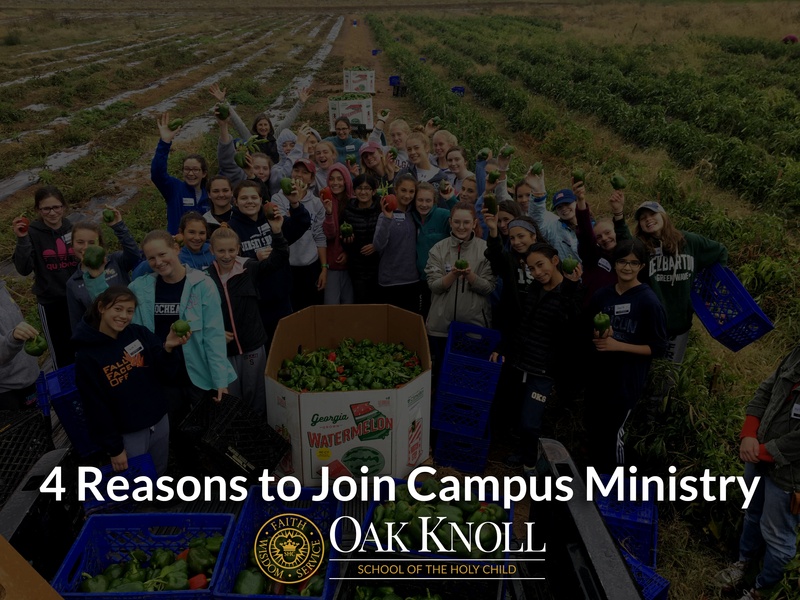 It’s where students in grades 7-12 come together with faculty members to pray, serve the greater community, attend special retreats and develop a more meaningful relationship with God. 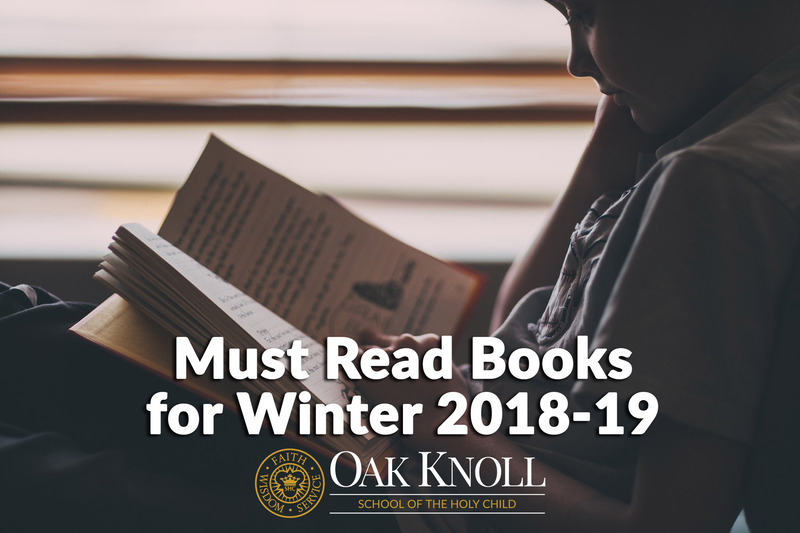 While every member of Oak Knoll School will participate in various Campus Ministry activities throughout the year, it’s important to get involved in some of those extra activities that provide meaningful experiences throughout the year. 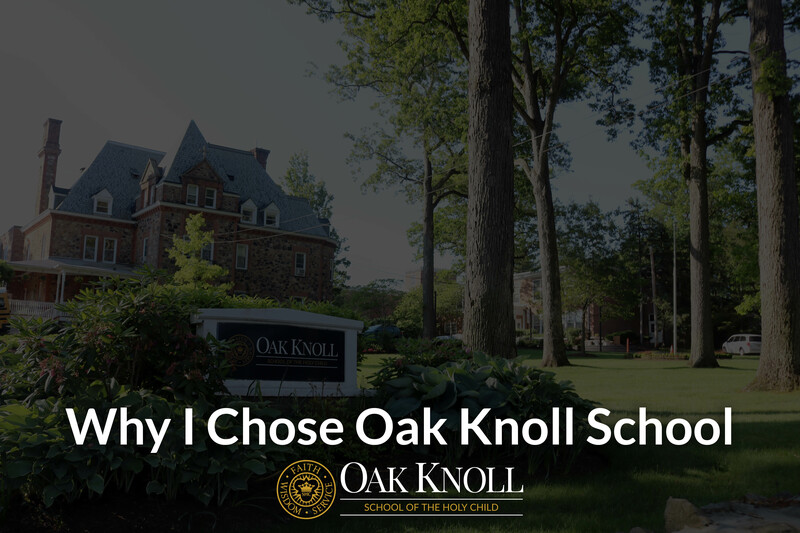 Let’s be honest, high school can be a stressful place. 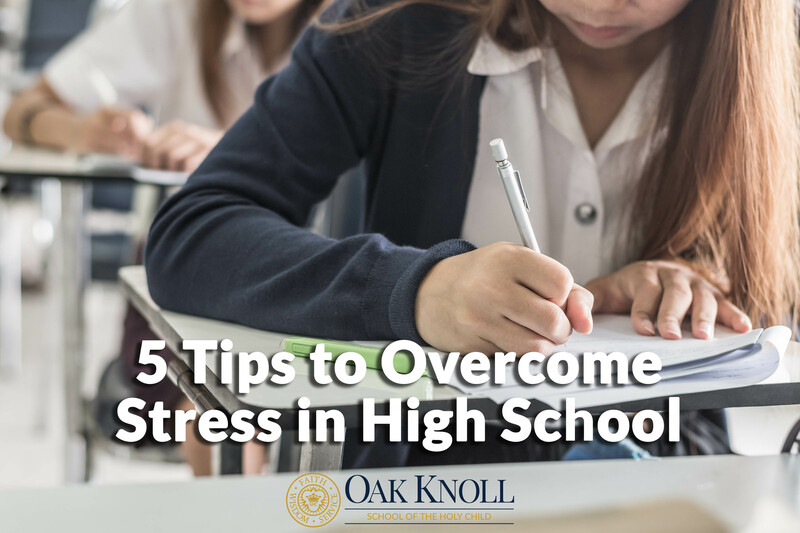 With tests, quizzes and homework every week, it can be difficult to manage your stress, along with the high academic workload. 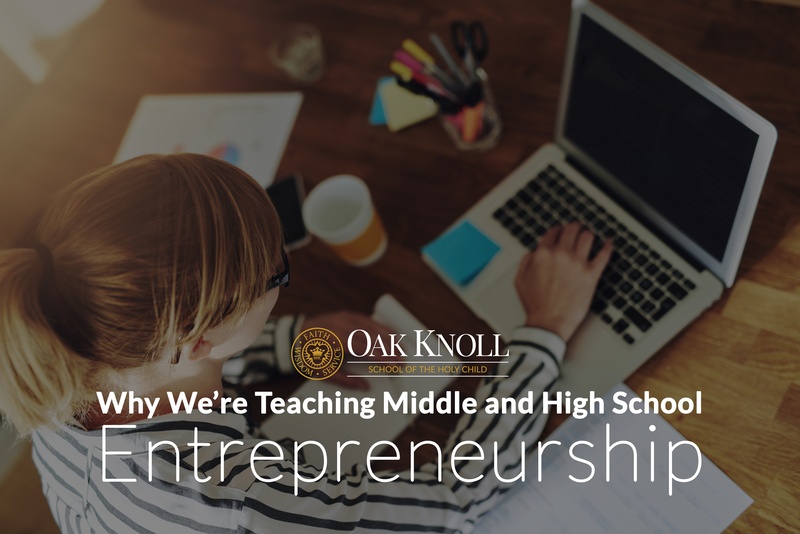 And most of us have extracurricular activities outside the normal school day ⸺ like clubs, sports or jobs ⸺ that it’s hard to balance our responsibilities without feeling some level of anxiety. As a senior, my stress level surrounding my college decision and the thought of “the next step” has been on high a number of times this year. Luckily, I’ve had a lot of support along the way. 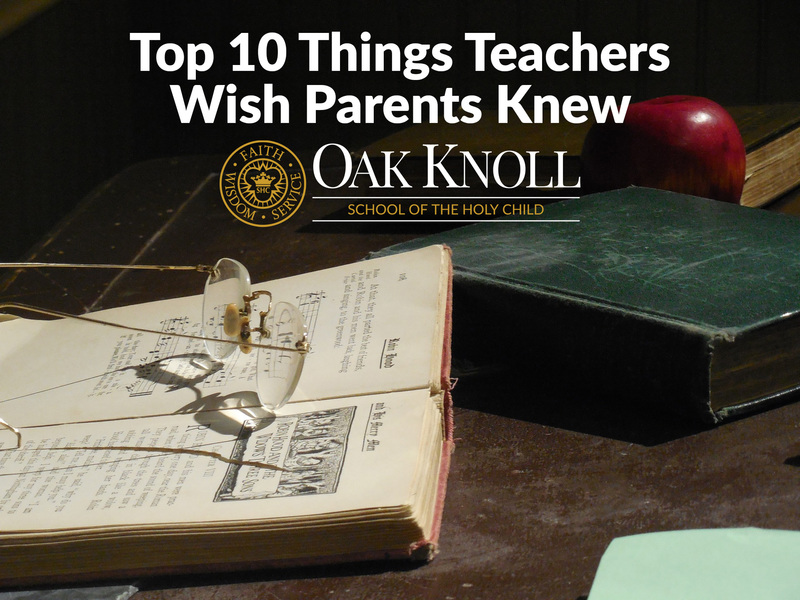 Let’s face it, middle school and high school can be a challenging time. You're trying to figure out who you are and how you fit into the world around you. 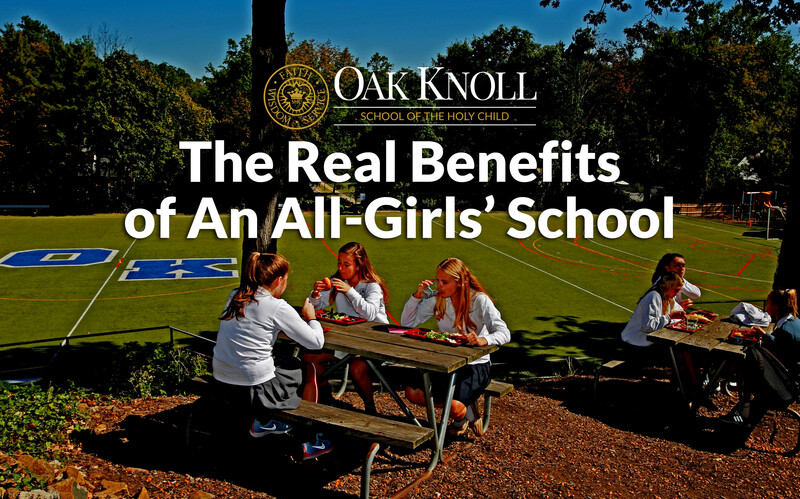 While we strongly recommend boys and girls learn together during their younger, more impressionable years, going to an all-girls' school during middle and high school helps girls focus more on who they want to become and what their strengths are.